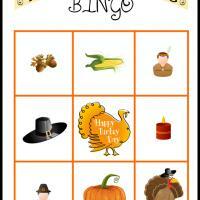 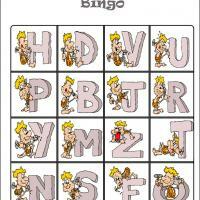 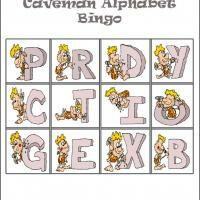 Give the kids a fun game for thanksgiving such as bingo. 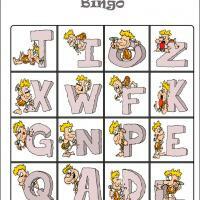 This is the fourth card on our set of four thanksgiving bingo cards. 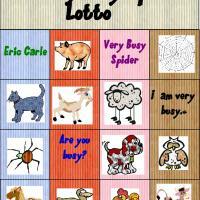 Don't forget to also print the bingo tiles.